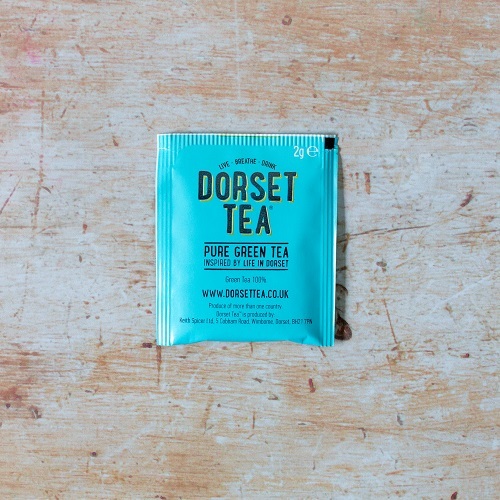 Light & refreshing green tea inspired by the lush, green Dorset countryside. Pack contains 20 tea sachets, total weight 40gms. 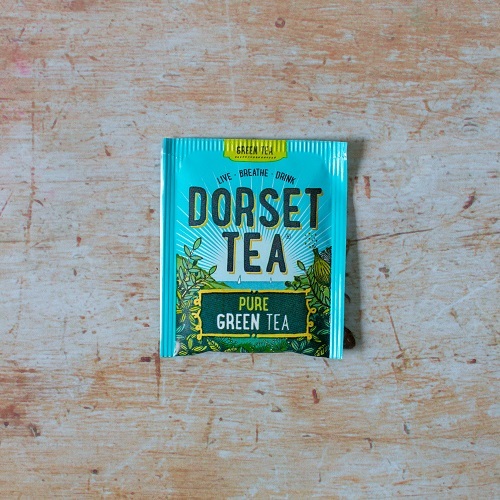 Just follow these 3 simple steps for the perfect Dorset pure green tea.